The acrobatic talent of the airborne lad could fetch him a place in Brazil's forward line. 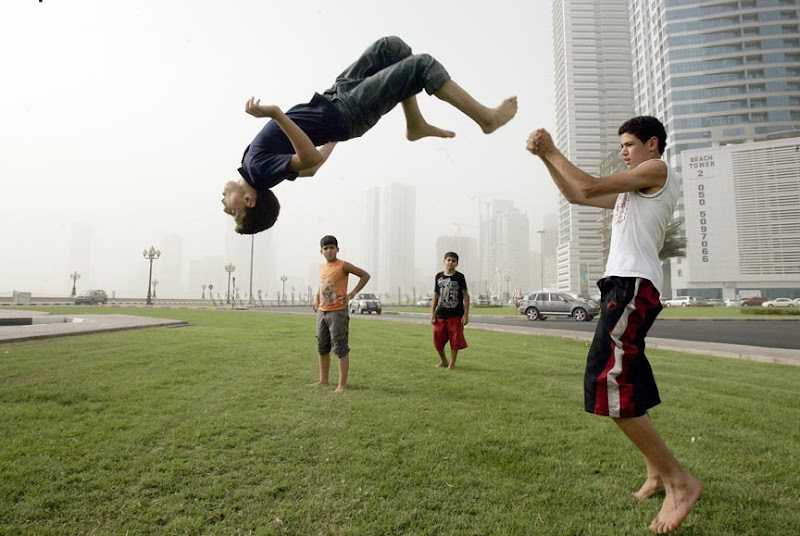 At least, that's what many of such kids in Sharjah and the rest of soccer-crazy UAE dream of. It is always fun to watch a bullfight, but from a safe distance. 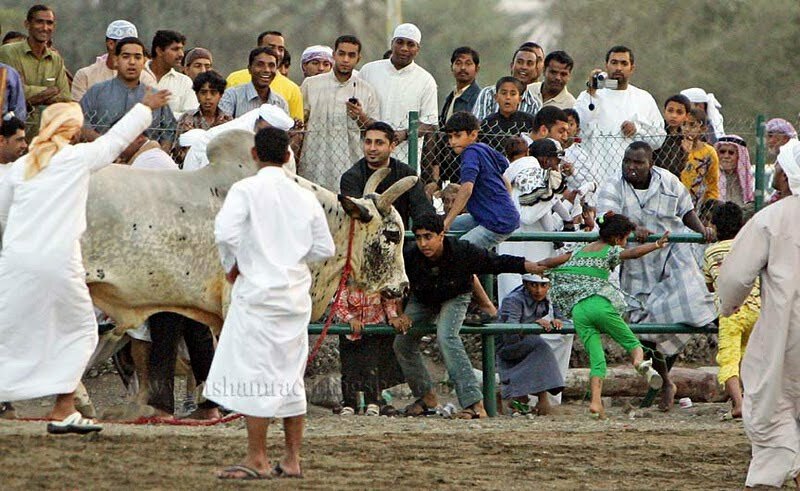 it is really scary when the bull turns its attention towards the audience.Friday bullfight are a huge attraction for those in Fujairah.people from all over the Emirates throng the venue to make most of their weekends. For now the mango rules. 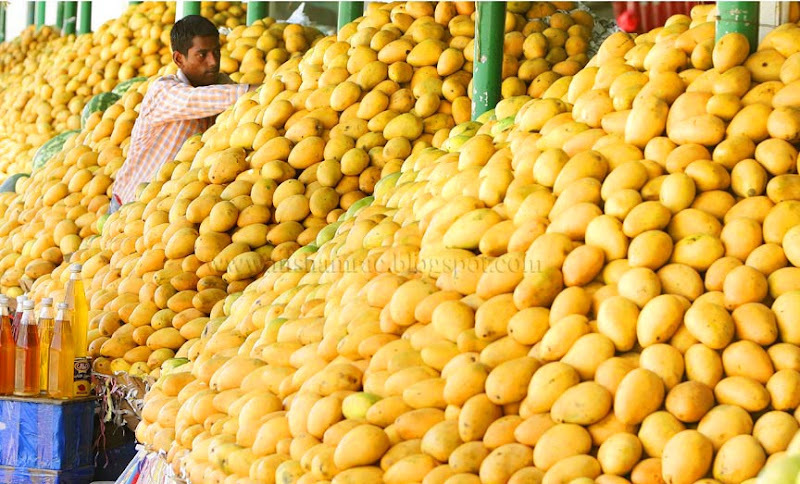 But with the onset of monsoons in its native lands, it will be another year before the king of fruits comes to rule the roost. 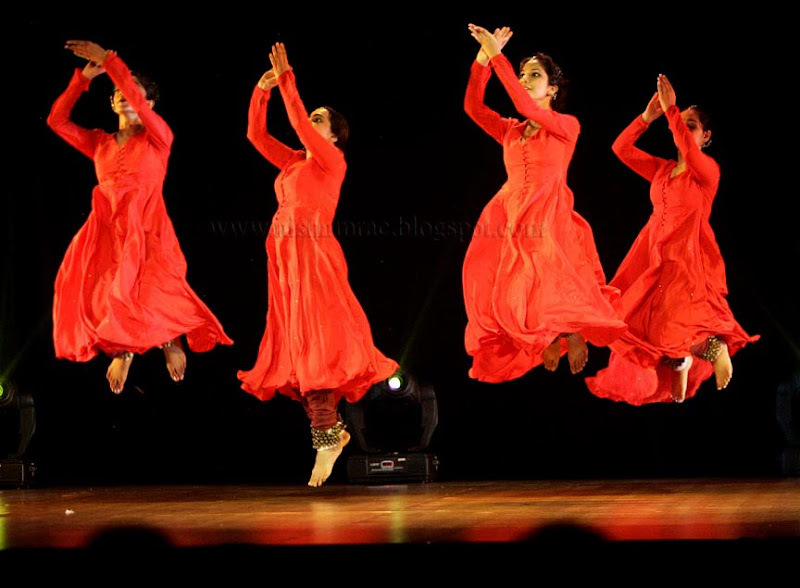 Lovers of Indian classical dance were regaled by visiting Indian Kathak dancers at the Cultural Night held as part of "The India Show" in Dubai. 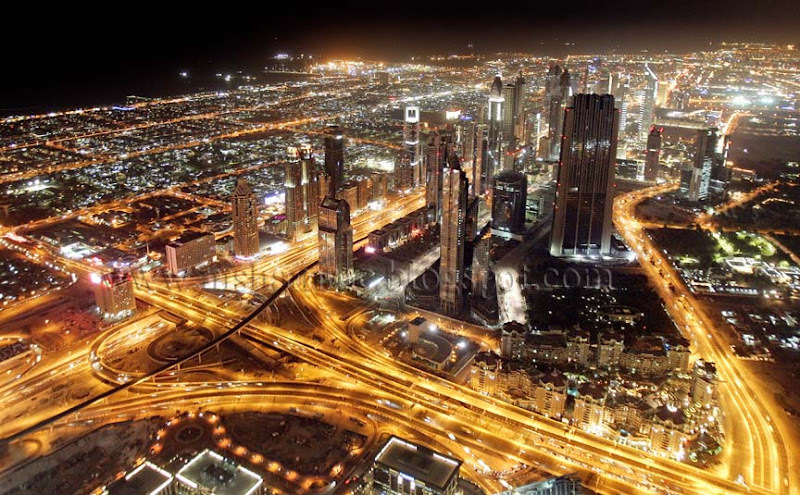 The vivid illuminations during night hours in Dubai remind us of the city's unmatched brilliance. 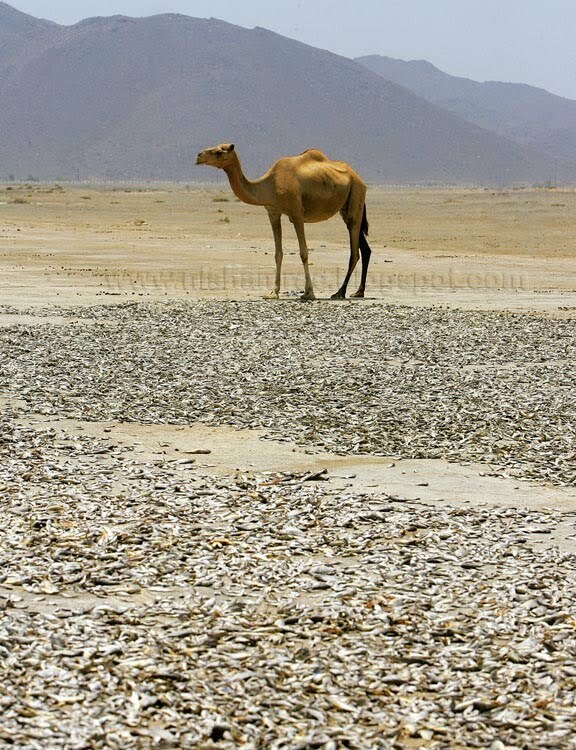 A camel seen standing with watchful eyes near a huge lot of fresh fish scattered for drying a hilly area in Kalba, a district of Sharjah emirate.